Immerse Yourself in Local Art at Birmingham Artwalk 2017! It’s the first Thursday of the month which means Art Crawl! Head down to The Pizitz Food Hall and shop over 50 artists and vendors! This will be a nice warm up for ArtWalk. Art Crawl is a great way to meet local artists and performers, buy and appreciate their work, and be part of the rapidly growing art scene in Birmingham. PRO TIP! : The Pizitz parking deck is free for your first 2hrs.! 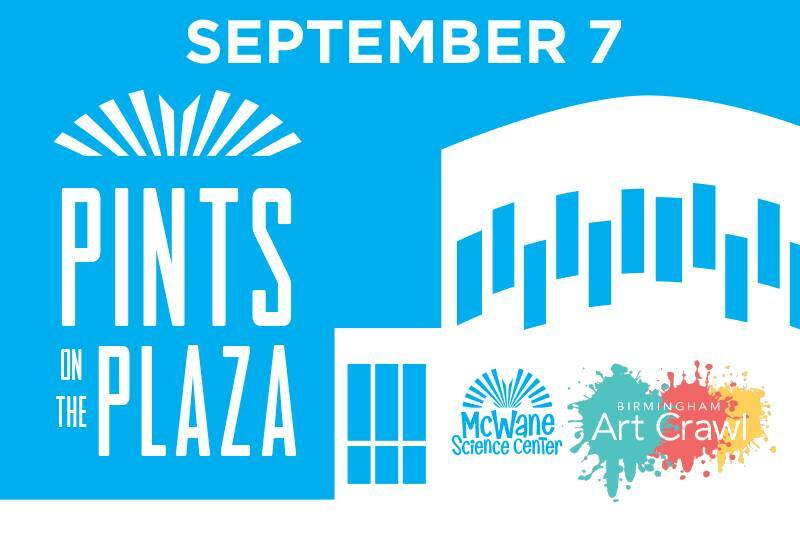 Join McWane Science Center and Birmingham Art Crawl for really great music, awesome local brews, and some of the best artists and makers in Birmingham! 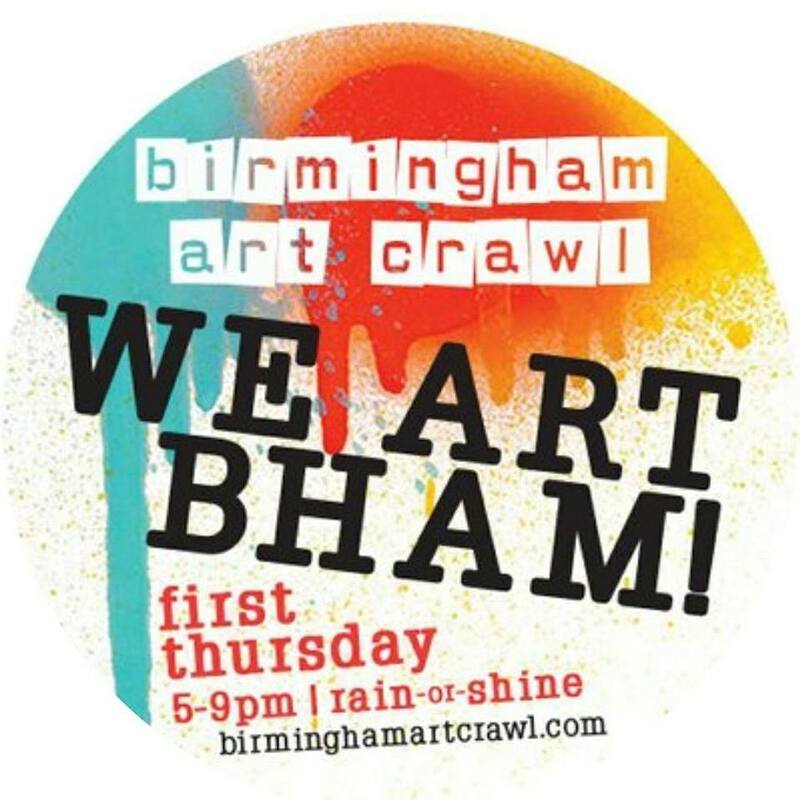 This free event will take place in conjunction with Birmingham Art Crawl's First Thursday happening at The Pizitz, however we will be crawling over into the plaza outside of the McWane Science Center for extra fun, including a mobile makerspace for kids! 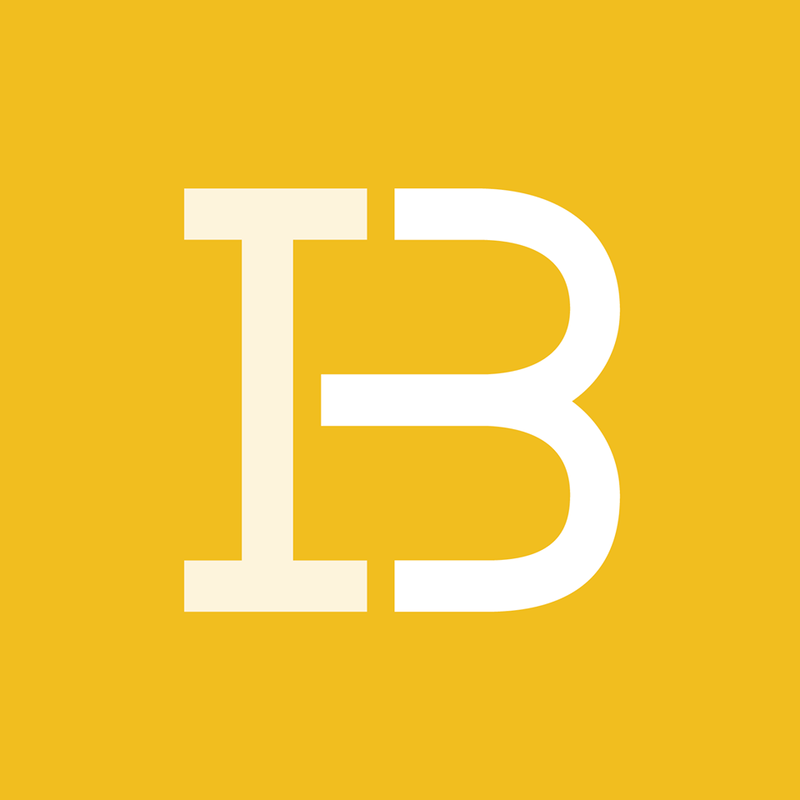 Head to Innovate Birmingham for the inaugural IamBham Demo Day! Their bright, bold and brilliant front-end web developers will showcase their final projects to friends, family members, the Innovate Birmingham team, partners and members of the Birmingham Tech community. 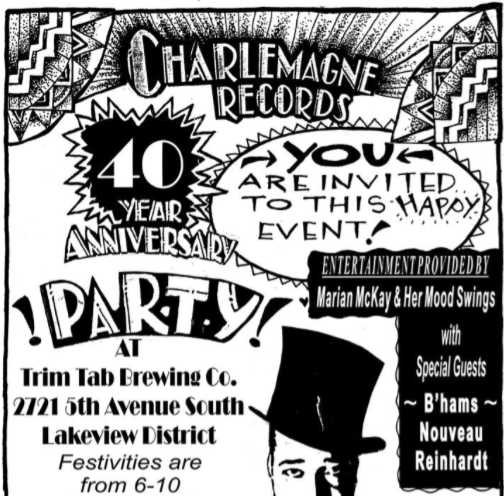 Hey Birmingham this year marks the 40th Anniversary for Charlemagne Records!! Let’s celebrate at Trim Tab Brewery! There will be door prizes, a Charlemagne Records pop-up shop, local vendors, and giveaways! Dont forget the music! The Birmingham Nouveau Reinhardt Group, Marian McKay and Her Mood Swings, and other musical guests will be performing, and will be jammin all night! This event is FREE to the public! It seems like we run into Will & Reed Lochamy everywhere! They will be hosting their popular radio show, “Oh Brother Radio,” live at The Atomic Lounge! 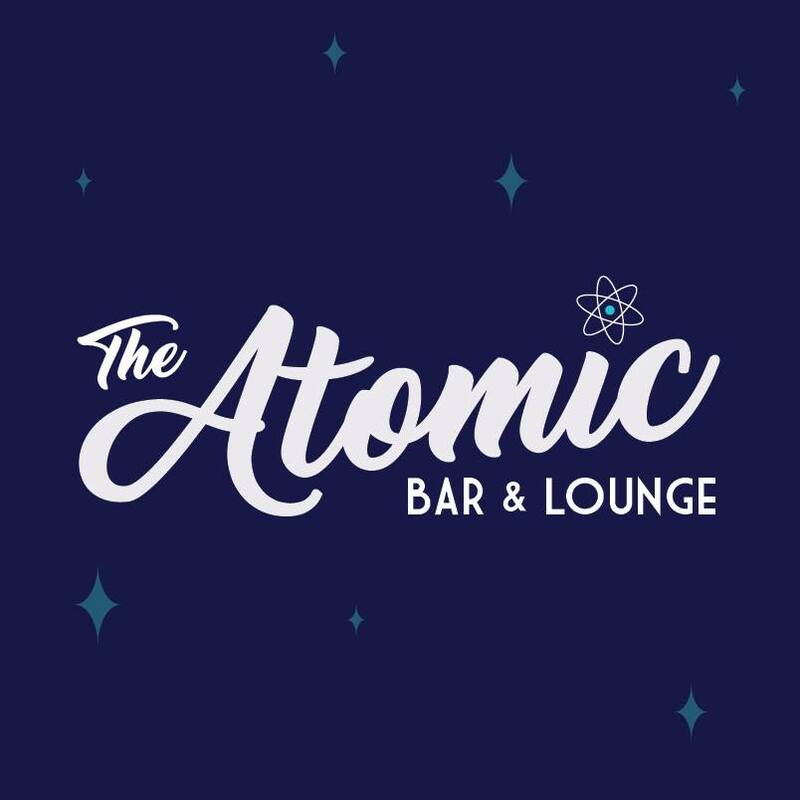 Come hangout in this bar/1950’s Living Room, enjoy a signature drink, and throw on a costume while you’re at it! (They have plenty to choose from!) Bonus points if you can find one of our wedding photos on the wall! 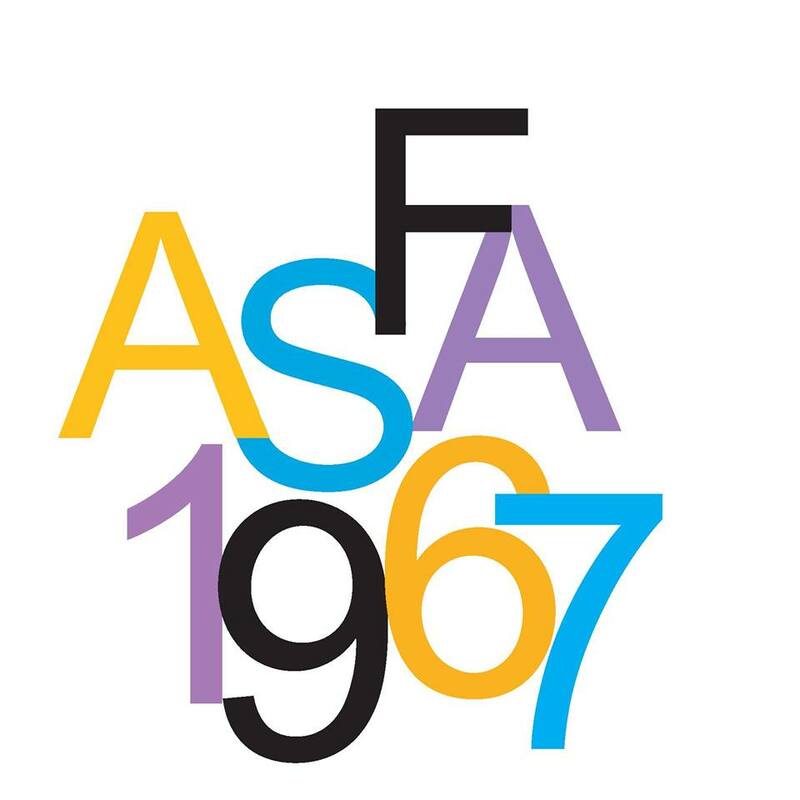 Join in and celebrate ASFA's beginning in 1967, see what is happening today, and enjoy the emerging stars of tomorrow. There will be performances (this is ASFA, so they'll be fun & clever) from all the arts and science specialty areas, speakers, and awards! Please RSVP to Jaronda Little at jlittle@asfa.k12.al.us and she will save you a seat in the Dorothy Jemison Day Theater! 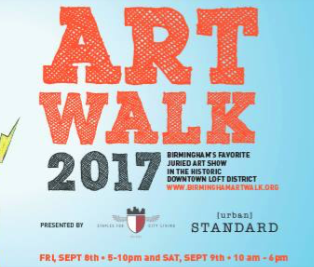 Birmingham Artwalk, presented by Urban Standard, is the premiere arts festival that transforms Birmingham's loft neighborhood into an arts district, featuring the work of more than 100 visual artists, live musicians, street performers, food and drink vendors and children's activities. The event is F R E E to the public and is a much anticipated fall event drawing more than 15,000 visitors from all over the region to downtown Birmingham. Enjoy the last bit of Summer at the Homewood location on Friday! 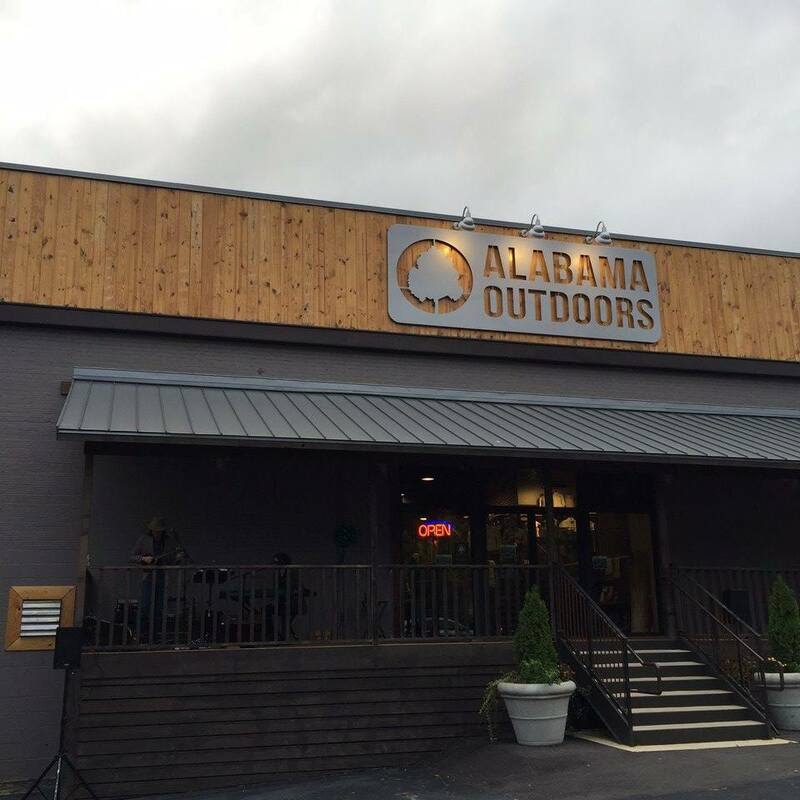 Hang out with friends while enjoying live music from Barry Waldrep Music, tasty eats from Cantina on Wheels and Nuzzi Gelato, and delicious craft beer courtesy of SweetWater Brewing Company! All proceeds benefitting the Black Warrior Riverkeeper! 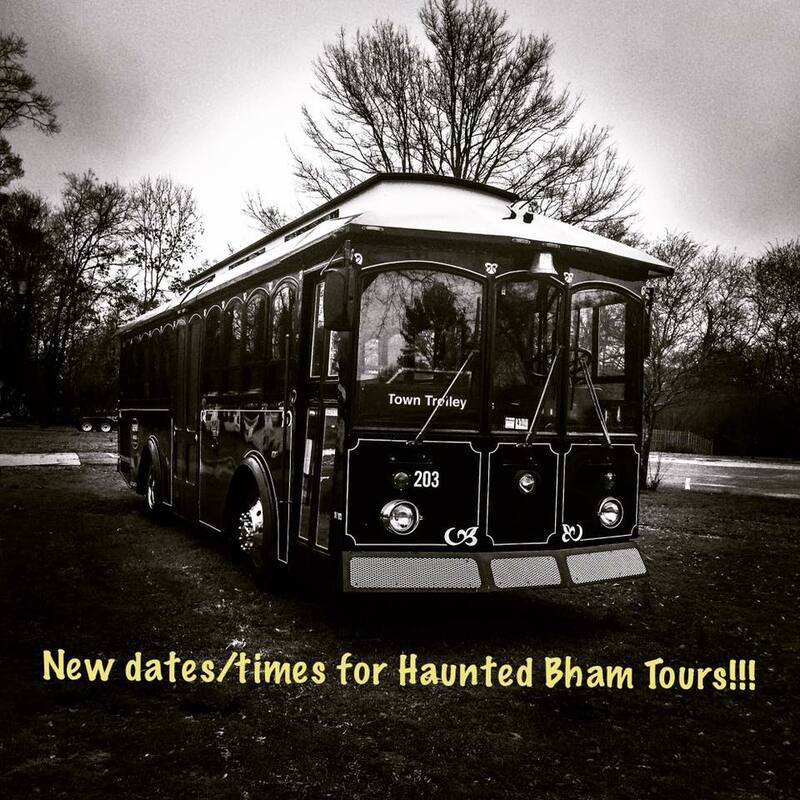 The next Haunted Birmingham Trolley tours are scheduled for this weekend ! The first tour is at 6pm and the second is at 8:30pm. Author and paranormal blogger, Lewis O. Powell (aka "The Southern Guide") will be leading both tours for the evening. Come enjoy a trolley ride and listen to Lewis share stories behind some of the more popular haunted sites in Birmingham, AL, as you visit them in person. Who knows? You may even actually see a ghost or two! Children are welcome but require adult accompaniment. Seasick has played host to some great band and this is no exception! 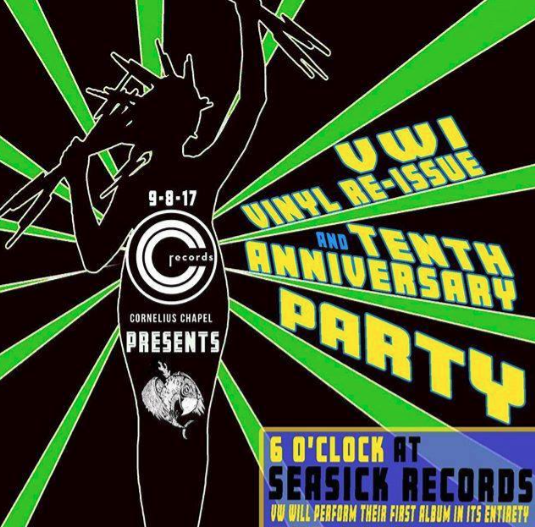 Vulture Whale will be playing their first album in its entirety and re-releasing it on vinyl 10 years later! Jacklyn Loquidis Hamric will join them on stage lending vox, rhythm, and just general warmth. Come hangout and enjoy a great FREE show! 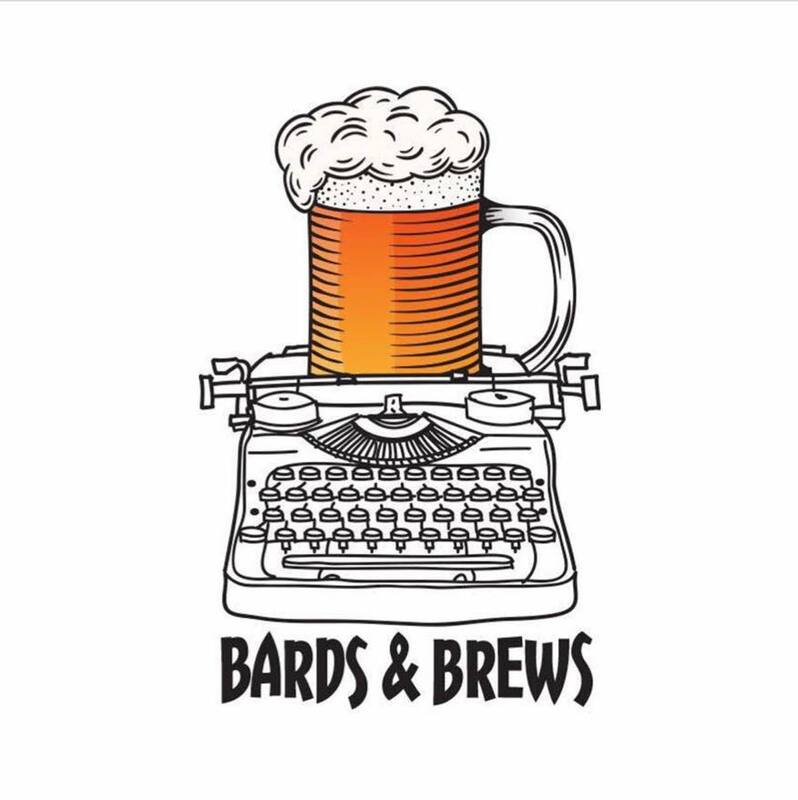 Bards & Brews returns to the downtown library for an Open Mic event on Friday. There will be beer, spoken word poetry, as well as a musical performance by SamU'Elle Blackspeare. As always, Master of Ceremonies Brian “Voice Porter” Hawkins will deftly guide both novice and veteran poets through an evening of verse with topics that may include relationships, politics, social justice, and the availability of eclipse glasses for 2024..
Iron City invites you to join us on September 8th for the Hope for Houston benefit concert. They are partnering with the American Red Cross to offer aid to the citizens of Houston during this difficult time. 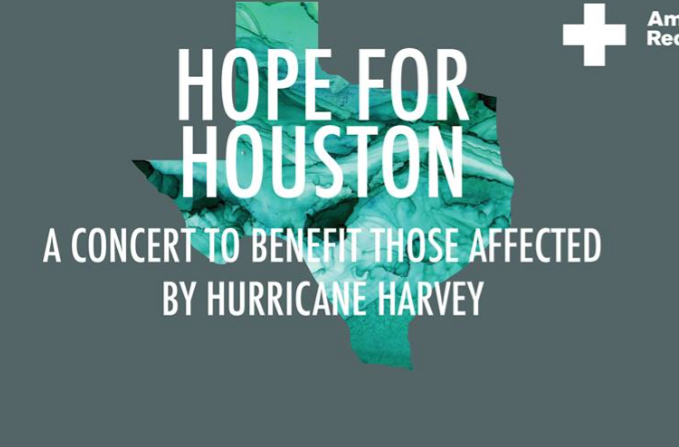 Gather at Iron City to offer your support to those affected by Hurricane Harvey and enjoy some fun local music to heal the soul. More band details to come. A $5 cash donation or at $10 text donation to the American Red Cross is suggested. Text REDCROSS to 90999 to make your donation. Black Market Bar + Grill is calling on every single hero, anti-hero & villain in The Tragic City! Get out your capes & makeup, gloves & masks... then show up for the be-all end-all event of 2017! 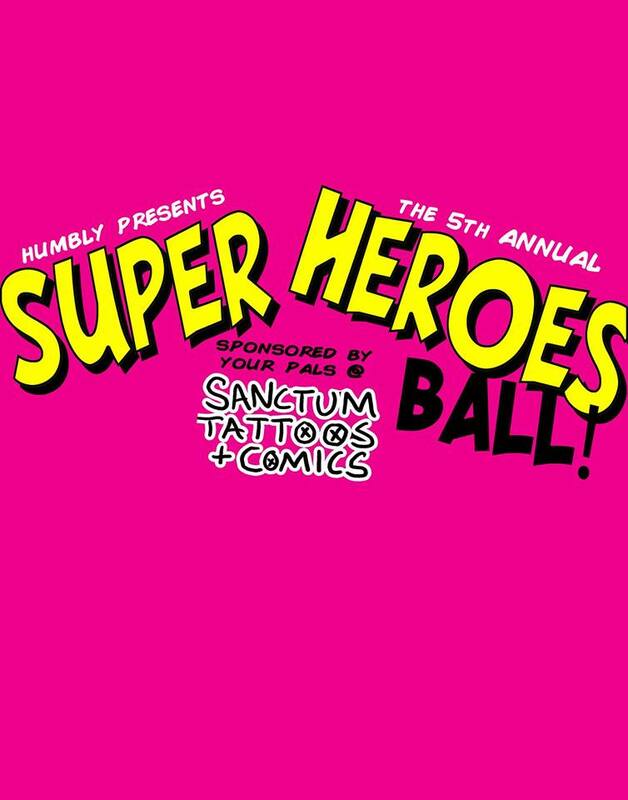 SANCTUM TATTOOS & COMICS is supplying tons of giveaways + prizes to make this night as unreal as ever! 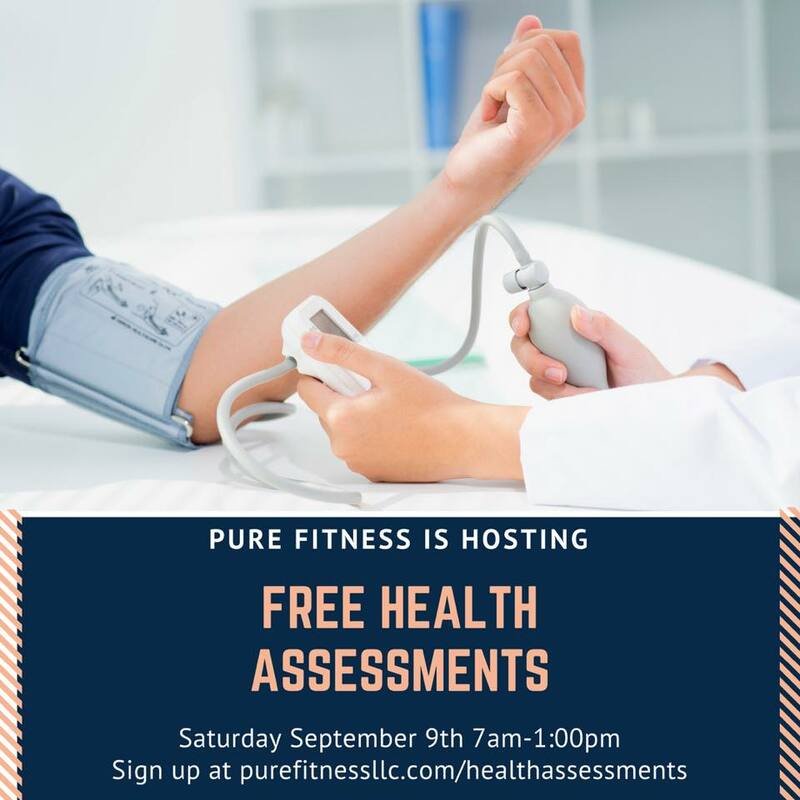 Come get a jump start on your health by joining Pure Fitness, Rocky Ridge Drug Company, Schaefer Eye Center, and Vasu our Registered Dietitian for Free health screenings, eye screenings, and nutrition consults on Saturday September 9th! Head down to Montevallo for this great event! The 16th Annual Cars by The Creek Car Show will be held in conjunction with the Montevallo Bicentennial Bash on Saturday! 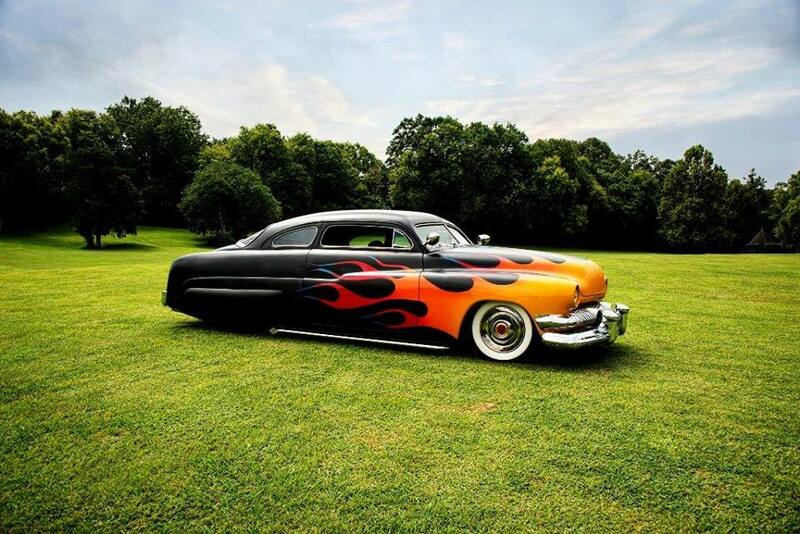 You’ll be able to view some vintage rides! Car or Truck registration is $20.00 day of show. Admission is free to the Public! While you’re there, be sure to check out the legendary Orr Park tree carvings! This monthly vendors’ market features local artists, craftsmen and local vendors of cool, interesting, and unique products of all kinds! 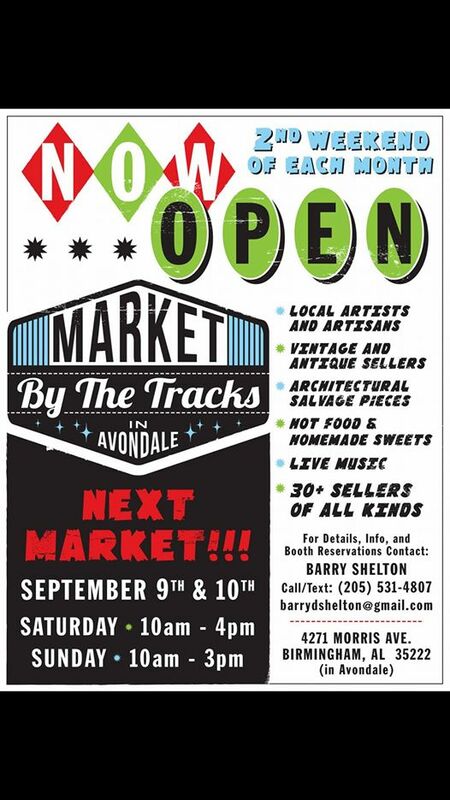 Hot food vendors, live local music, homemade products, jewelry, woodcrafts, soaps, candles, baked goods, vintage items, architectural salvage and reclaimed lumber...lots of neat stuff to see and buy. Free to the public! Celebrate one year at The Summit and 20 years of making bundt cakes with Nothing Bundt Cakes this Saturday! The first 100 guests who purchase two (2) bundtlets will receive FREE cakes for one year! (one bundtlet x monthly from Sept 2014- Sept 2018). Enjoy free family fun with professional face painting and balloon art with Art by Shanda! 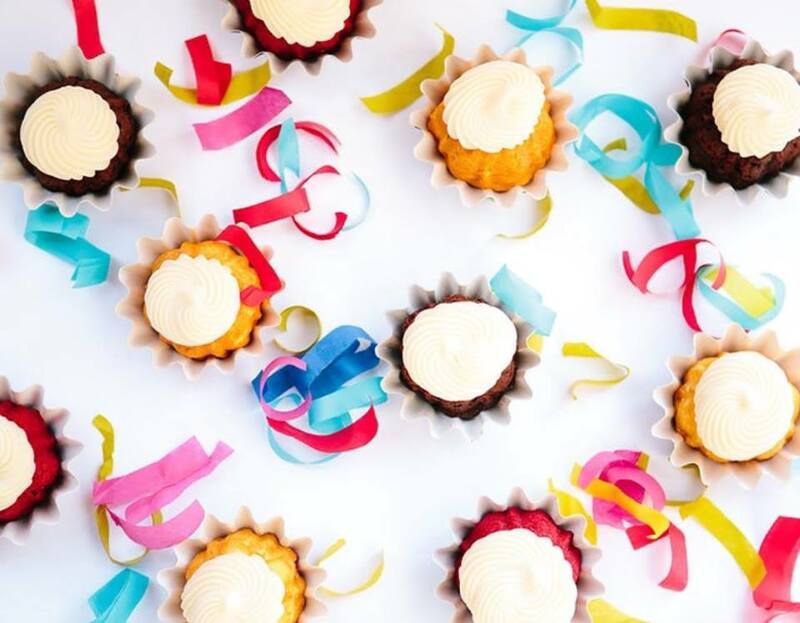 Enter in the raffle for the Ultimate Nothing Bundt CAkes Birthday Party Package! Have your Bundt Cake, and eat it too! 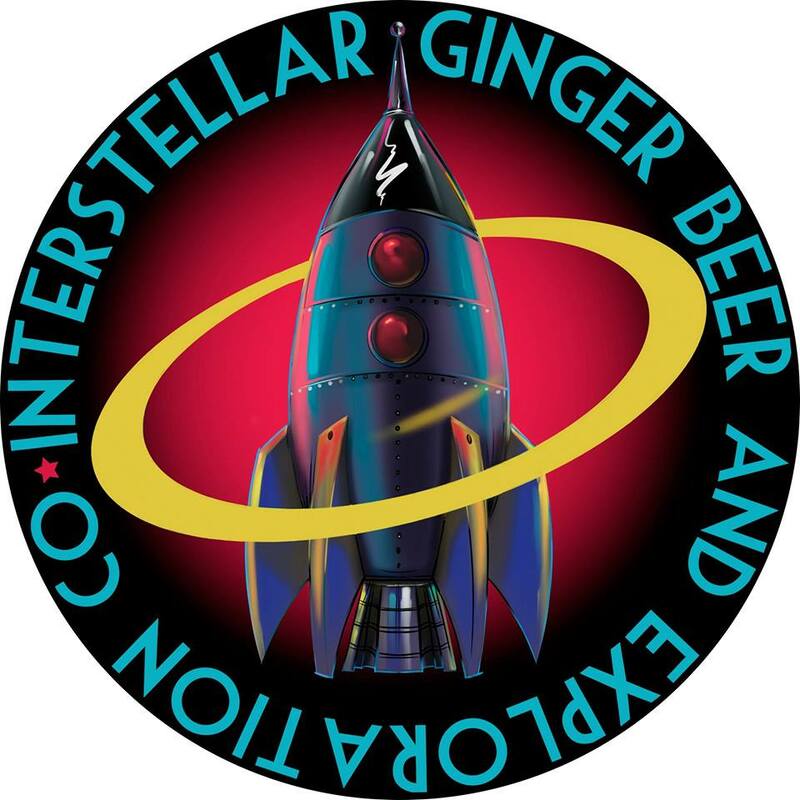 This is the Grand Opening celebration for Interstellar Ginger Beer. They open at 11 AM, but the festivities will last well into the night! They will have an actual rocket launch by the mayor of Alabaster at 2PM. The Rachael Wilson Band starts up at 6:00 PM and will play untill 10PM. Ginger beers, Glowing Ginger Beer, Cabrones mexican food truck, corn hole, music and mayhem. Come check it out! A Wedding Party?! Yep! As Sally Shurbaji and Brian Van Nostrand tie the knot, they've made their wedding party extra special with a dance party and benefit concert. Creature Camp will be performing along with a DJ set from Wray's David Swatzell. 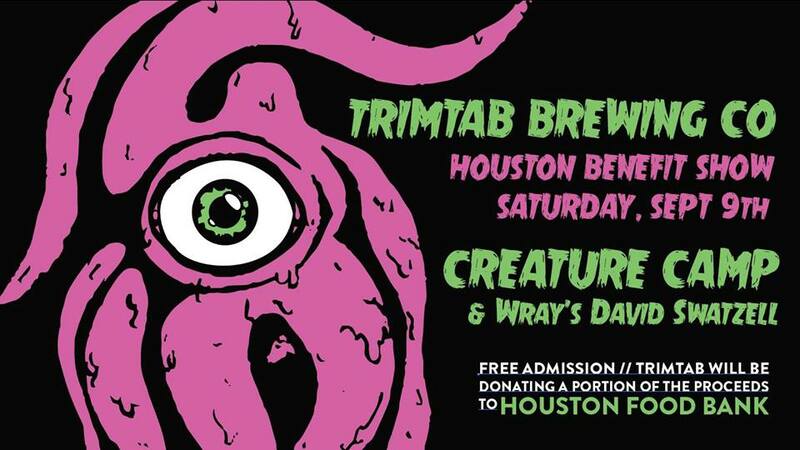 TrimTab Brewing Company has agreed to donate a portion of their proceeds to Houston Food Bank, which carries a perfect 4 star ranking for how they use their charitable funds. All are free to enter for a night of dance and donation! 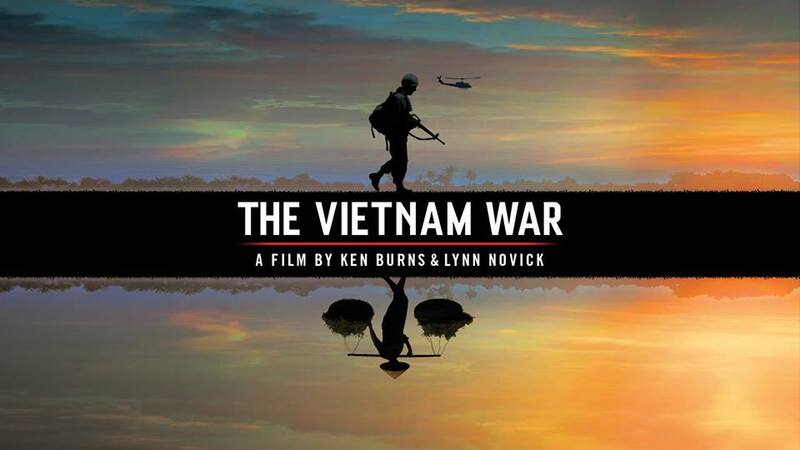 The Southern Museum of Flight in Birmingham is hosting a sneak preview of Ken Burns' newest documentary, THE VIETNAM WAR -- premiering September 17th on Alabama Public Television. The event is free. The museum will open to the public at 1:30pm, and the program begins at 2pm. After the screening there will be a panel discussion featuring local veterans, historians and community leaders discussing their experiences during the war, upon coming home, and in leadership today. Appetizers and beverages will be available, with free museum access from 1:30 until 4:00pm. Unlock Your Creativity at ArtPlay Birmingham!